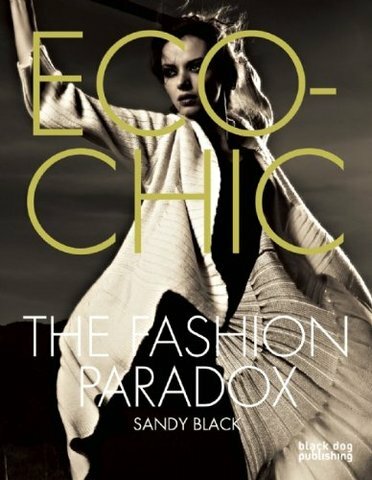 In a comprehensive survey of this highly pertinent subject, leading academic Sandy Black examines the way the fashion industry is changing to accommodate the environmental concerns of the twenty first century. She exposes the naked truth behind the clothes we wear, exploring alternate practices and assessing their feasibility. Using case studies of designers from the catwalks and the high street, including Katharine Hamnett, Marks and Spencer and Linda Loudermilk, the book illustrates how these processes are finding their way into the industry, and shows how ethical fashion has moved on from its traditional connotations of hemp shirts and rope sandals. Fashion and environmental awareness are two concerns that do not comfortably sit side by side. Over the past ten years, high street fashion, led by global chains, has become ever more affordable and disposable. The sourcing of materials, the manufacture and the distribution of clothes have become the dirty secrets of the beautiful industry. 2nd edition published March 2011.